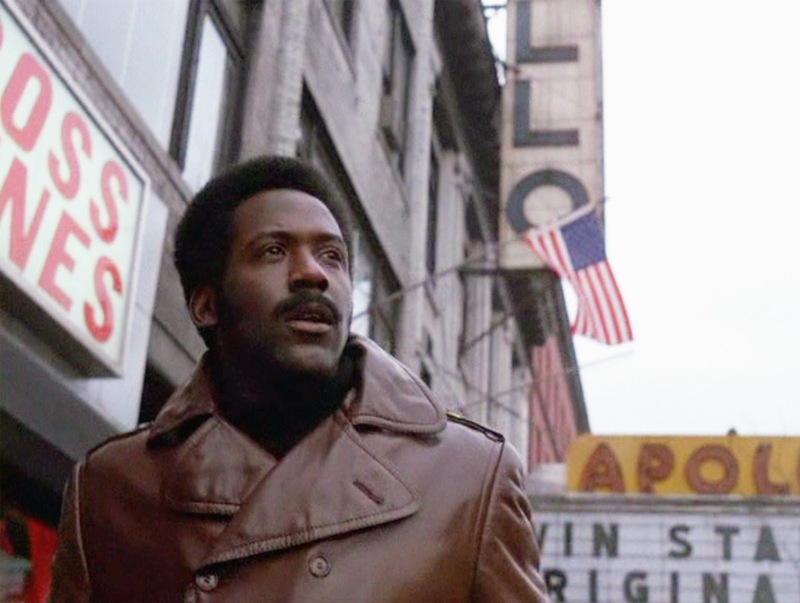 A seminal blaxploitation action film, Shaft provides low budget urban thrills laced with plenty of race commentary. 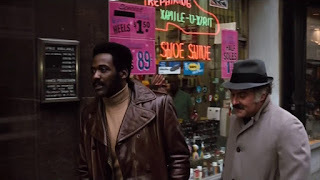 In New York City, private detective John Shaft (Richard Roundtree) fends off two goons and the attention of police Lieutenant Vic Androzzi (Charles Cioffi) before being recruited for a job by Harlem mob boss Bumpy (Moses Gunn), whose daughter Marcy has been kidnapped. Bumpy suspects that rival gang leader Ben Buford (Christopher St. John) may have something to do with the abduction. Shaft tracks Ben down, triggering an ambush and forcing the two men to work together. Shaft pieces together clues and learns that the Mafia is planning to move in on Bumpy's Harlem turf, and a full-scale gang war is about to erupt with Marcy held as a bargaining chip. With both Androzzi and Bumpy eager for a quick resolution, Shaft and Ben have to find Marcy and avoid open street warfare. Directed by Gordon Parks and based on the book by Ernest Tidyman, Shaft was one of the earliest action movies with broad appeal to feature a black man as the cool and confident hero. Parks made the decision to cast Richard Roundtree in the lead role (staying true to the novel), and in doing so ignited a new subgenre and pushed the movies forward into a new era. More influential than good, the film itself is a relatively clunky detective story. The small budget, extremely limited acting talent and rudimentary directing and editing skills are often painfully obvious. 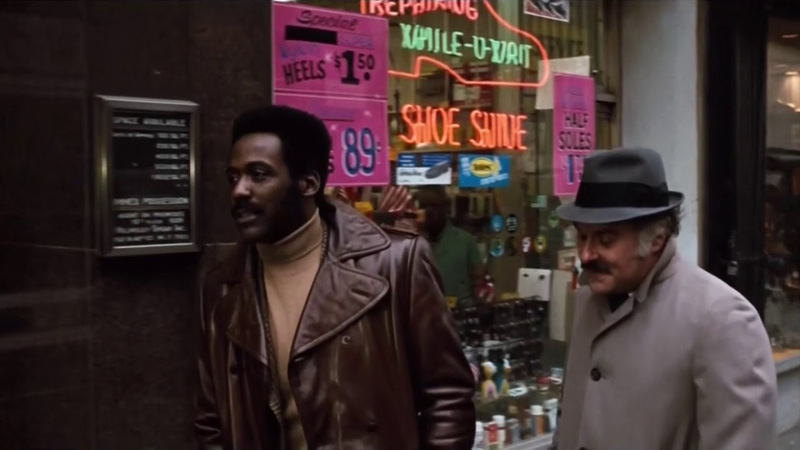 A good chunk of the 100 minutes is invested in following Shaft around the streets of New York, pounding the sidewalk, crossing this street and then that street, and shaking down contacts and informants. It's all set to the Isaac Hayes' funk-rich soundtrack, perhaps more famous and authoritative than the film itself. As for the plot, it's standard fare gang tensions and bamboozled cops building up to a tense final 20 minutes in which Shaft and friends attempt a covert and dangerous infiltration and rescue mission. What matters much more than the story is the attitude, and the script (co-written by Tidyman) is laced with black power stereotypes, including Shaft oozing in confidence, capitalizing on his towering stature, dismissing all symbols of authority, and having his way with the ladies on demand. Mediocre in quality but immense in consequence, Shaft rules the bustling street. I agree that Shaft had pacing problems - Parks busy with his photographer's eye. Point of correction: Shaft was not white in Tidyman's novels... he was black. Ernest Tidyman, Shaft's creator, was white. Thanks, I made that correction.